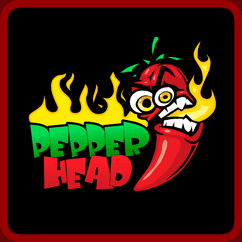 Our Chili Pepper T-shirts are designed by Chili Heads, for Chili Heads. 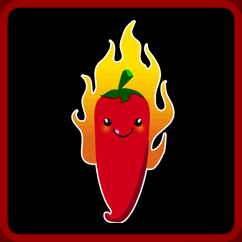 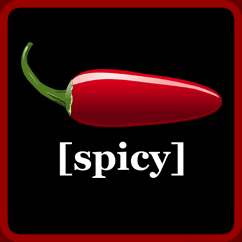 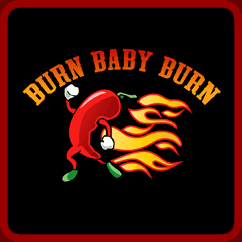 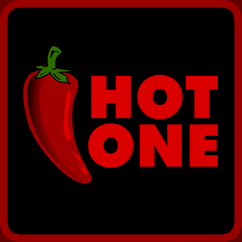 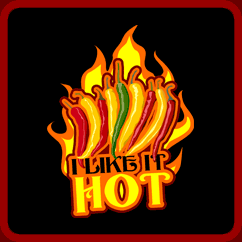 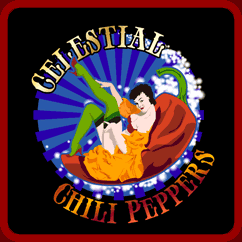 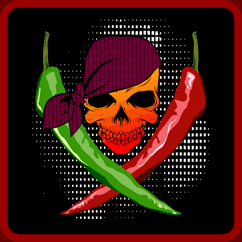 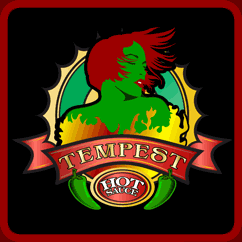 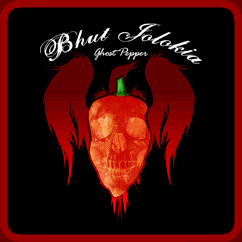 We offer a lot of very cool chili pepper styles for the hot blooded chili fanatic who loves the heat of a good pepper. 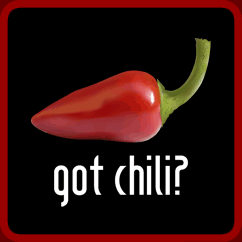 Chili Peppers have long been a favorite staple in our families kitchens. 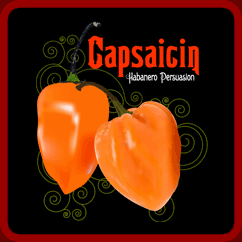 They are the perfect addition to add life and spice to any dish we can think of. 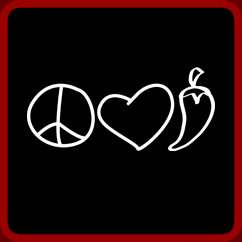 We even keep a jar of peppers in the fridge for sandwiches and salads. 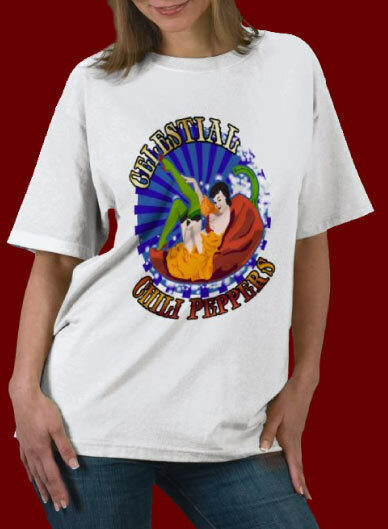 Our Chili Pepper T-shirts are fun to wear and we have lots of available styles to choose from. 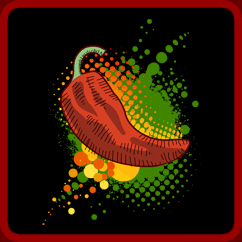 We have designed beautiful habanero shirts and there's even a cool ghost chili pepper shirt. 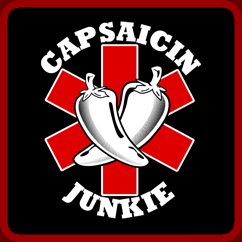 We have possibly the most beautiful and wide-ranging collection of chili pepper tees available on the net and we do it all for the love of our favorite veggie, the hot chili pepper. 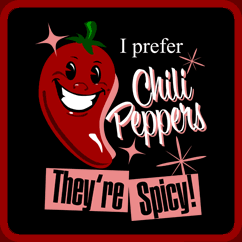 Chili Pepper shirts that stand out from the norm. 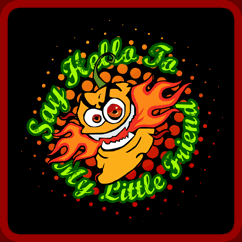 Beautiful art crafted hot pepper shirt designs that are fun and bursting with color and attitude!